What Makes A Good Primer? So all of a sudden, primers are "THE" make up necessity. Ever wonder why? 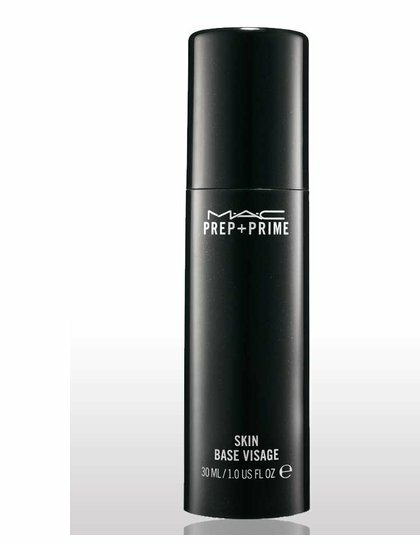 For years us girlies have happily made do with foundations, concealers and pressed powder, then loose powder....now primers are the "must have" in your make up collection. 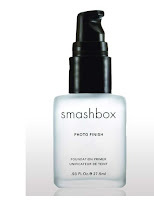 What is it about primers that make them so fantastic? That makes them squeeze quietly into our daily routine of putting on make up? Well, to be basic, the primer is meant to even the skin tone, making it easier for foundations to glide on, look even over the whole face (no matter if you have an oily t-zone, or dry cheeks), help make open pores close (or the appearance of this) and help keep the make up on ALL DAY. but first i did some looking up and researching them. 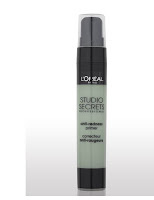 I came across "Elle's" magazine top 6 primers. 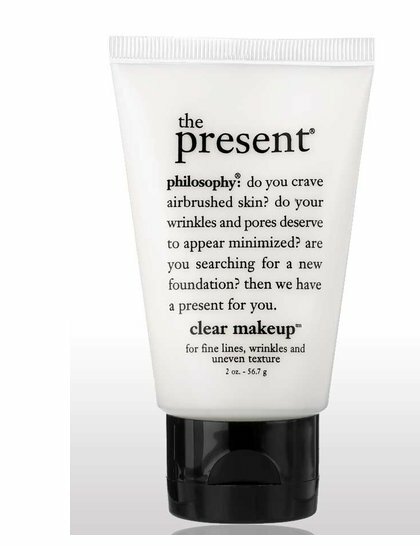 Yes, i realise that the article was written in 2010 and in beauty terms that may aswell be decades, but when i looked up 2012's best primers -i was getting brands that make you dig so deep in your pocket, you think you had a hole in it! These are actually still classic makes and still hold their own in the Primer market and are more affordable than the high priced ones i gulped at when i searched!! 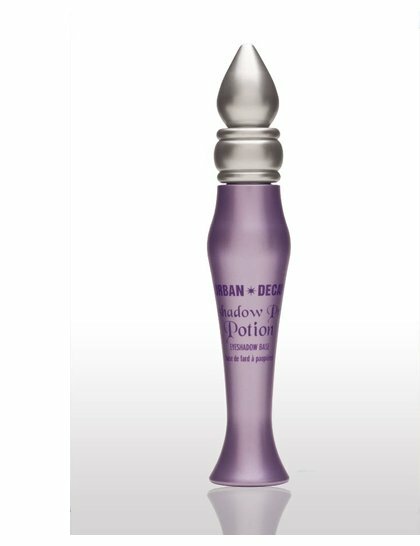 This primer has a really creamy texture that gives skin a matte finish and leaves it feeling silky to the touch. It also helps eye shadow adhere to the lid for longer and without creasing. The soft peachy shade helps to even out pigmentation in the skin but possibly wouldn’t be suitable for every skin colour. 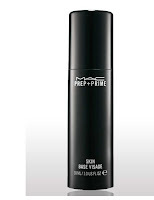 MAC’s primer goes on like a dream, smoothing open pores and blemishes; it makes a great canvas for make-up. 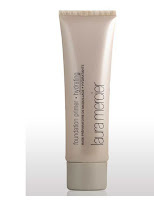 Skin feels so smooth and radiant you’ll be tempted to forgo your foundation altogether. The opaque black bottle means you don’t know when you’re close to running out - that's a minus with a product as indispensable as this one. This gentle gel-like formula is an unsung superhero among beauty products. It acts as a superglue for your foundation, blusher and powder. Just wear a thin layer over your daily moisturiser and work into the skin; even when you're opting for a lighter tinted moisturiser, this primer keeps things firmly in place. This golden peach toned primer has a gorgeous, blendable texture so it melts into skin quickly and easily. It takes a minute to settle and become matte but once it does, creates a smooth, even base for foundation to sit on. It’s lovely on its own as it warms the skin beautifully but it may be a little too golden for more pink-toned skin. 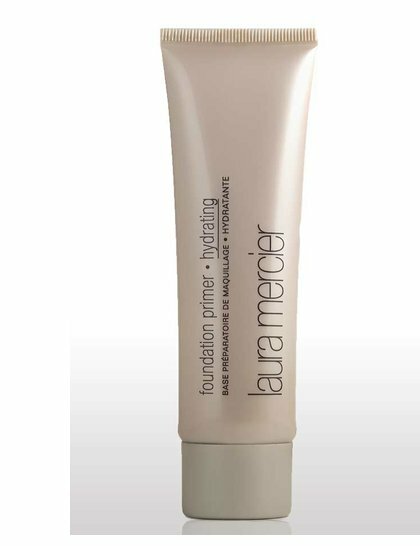 Unlike most primers this should be used strategically rather than as an all-over layer. Instead of acting as glue for your foundation, L’Oreal’s green-hued primer cancels out any redness in the skin that usually occurs around the chin, nose and cheeks, particularly at this time of year. The Present literally blurs the skin for an airbrushed finish. It evens out fine lines, imperfections and enlarged pores making it the perfect alternative to foundation on off-duty days. 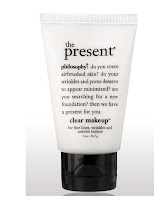 Alternatively, worn under make-up it will give a more professional finish and long-lasting wear from your foundation. The only downside is that you have to wait a full two minutes for the primer to set before applying foundation. Granted, small changes may have occurred to these super six, but what do you think? Was Elle right then? Could these be considered STILL the ones to try on the market NOW? Are the brands still the ones to get, but their products have excelled in what they originally set out to do? I don't really have an opinion on these. I can't -i havent tried them, so i guess i have to go to my Beauty.....drawer? drawers? Okay, cabinet.... dig out the ones i happily bought or swapped and give them a go! Are primers ok to wear alone? Can they be worn under the simple BB Cream? 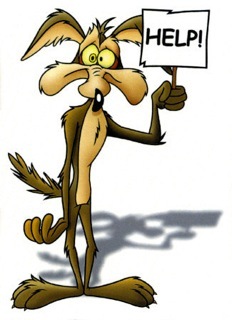 I think this is when i need my followers advise here, as i do feel like treading in murky waters. So any follower reading and happy with the Primer, please, leave a comment for me. Let me know what i should be looking for in the primer i test? How should my skin be feeling? Please, by all means leave links to the pages in your blogs where you yourself have tried and tested them. I don't normally reach out and ask, i normally review and test them myself, but i think i need my fellow beauty-aholics advice and guidance.